UF Health Shands Emergency Center - Springhill is open 24 hours a day. 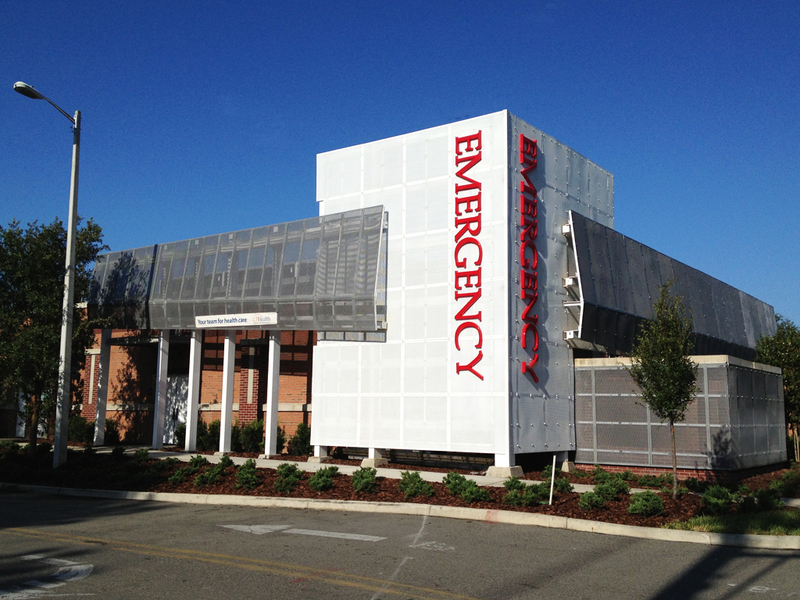 Located on NW 39th Avenue one mile east of I-75, the free-standing emergency department in the Springhill section of Northwest Gainesville is housed in a completely renovated 8,500-square-foot building, beautifully retrofitted to include all of the technology and diagnostic resources necessary for emergency care. UF Health Shands Emergency Center – Springhill has ten treatment spaces for patients and its own lab and diagnostic radiology services, including Xray, and CT imaging systems. Additionally, ShandsCair will keep an ambulance permanently stationed at the free-standing emergency room to transfer any patients requiring hospitalization. To obtain a copy of your medical records from UF Health Shands Emergency Center – Springhill, please contact (352) 265-0131.